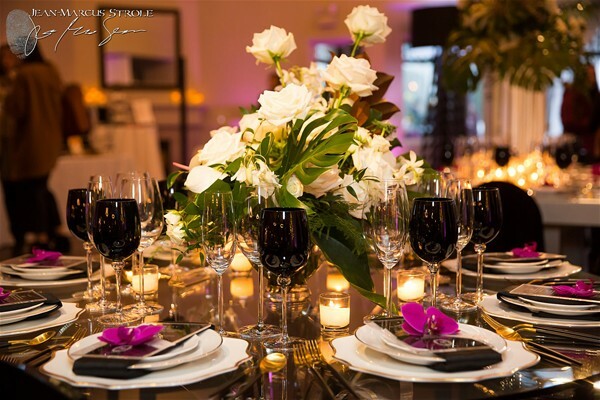 Laurel Dosch, Winery Events Manager at Columbia Winery, created a stand-out wedding showcase for the gorgeous Weddings in Woodinville 10-year anniversary tour. Laurel personally gave each of her guests a beautiful compact make-up mirror decorated with "See Yourself at Columbia Winery," provided by Lasting Impressions - an ingenious gift, as handy as it is glamourous. It attaches to a smart phone and doubles as a cell phone stand--it's always right where you need it. As we chatted about her strategy during the planning stages, Laurel had mentioned that Columbia Winery has been selected to host a prestigious National Association of Catering Executives event in February. This allowed Lasting Impressions to show Laurel how to pivot her original request for a single wedding show giveaway into a promotional product that represented a big picture memory hook for the total Columbia Winery brand experience. Sourcing for two occasions Laurel was able to take advantage of significant economies of scale and create consistent messaging across her target audiences. Columbia Winery was one of the last stops on the tour, and Laurel's charm and talent were on full display in this breathtaking venue. Laurel stood at the entrance, greeting her guests as if each of us were a dear friend. As a happy coincidence, I happened to meet a Butler Seattle intern who recognized me from a marketing series I presented last year. She was so enchanted by the Columbia Winery, she declared on the spot that she had decided to be married there, never mind the small detail that there is, as of yet, no prospective groom. I was delighted to introduce her to Laurel. At Lasting Impressions, we are fans of advance planning! The Columbia venue represented the premier high-end position, and it was truly stunning. 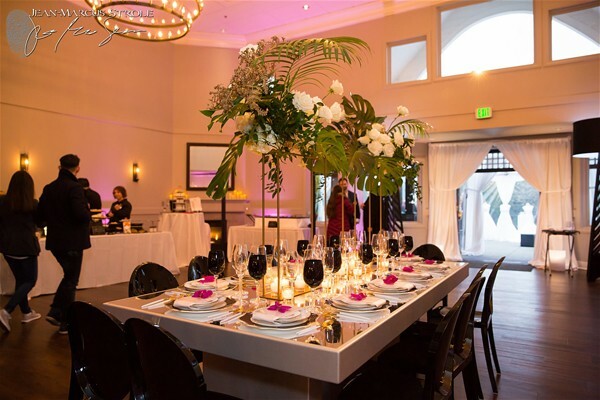 With meeting and banquet rooms designed to accommodate 225 guests comfortably, almost any type of celebration can be elegantly staged indoors, outdoors or in the beautiful Barrel Room. Laurel's showcase partnered with some of the area's most recognizable catering super-stars, including John Howie Catering and McMenamins Anderson School's Tony Bothell entertainment, dining and hospitality services. It featured no fewer than 24 partners in all, including live music by the Windsong Trio. I never wanted to leave! Every detail was magnificent.